Hi girls, how are you? Christmas is coming and I want to change my hairstyle. Often I don't know how to cut my hair. I haven't a trusted hairdresser. For me it is a problem to cut hair and I'm always afraid about the final result. I think it's the problem of every woman. Even my friends are afraid that the hairdresser cuts their hair too much. I fear the opposite. I fear that he cut them too little. I love change my haircut but I have no money. I would go to the hairdresser once a month. Unfortunately this isn't possible . I decided to find another solution. 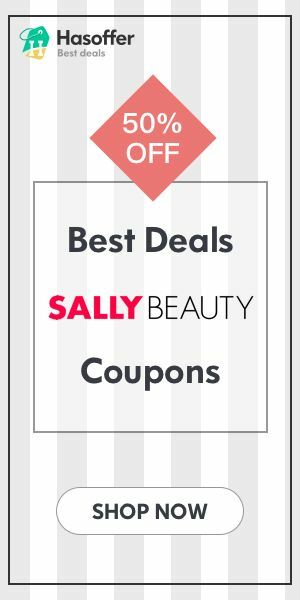 I think this division is useful for all the girls who have unclear ideas on the extensions. 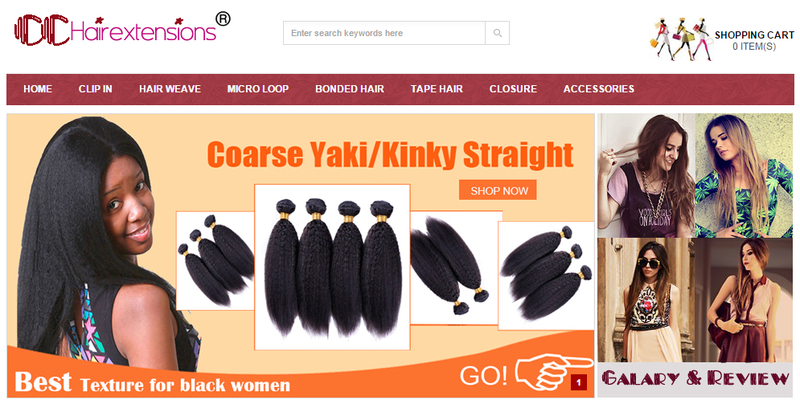 You can find also hair weave extensions, micro loop, bonded hair, tape hair, closure and accessories. 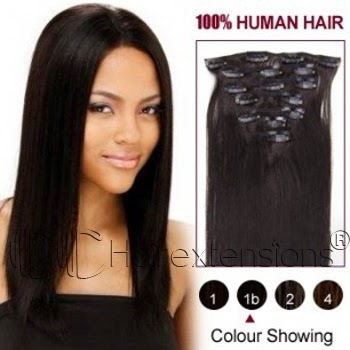 These are natural black extensions. Many times black girls can not untangle their hair. Their hair is frizzy and it is difficult to have a beautiful hairstyle. With these extensions we solve the problem. It only takes a few minutes to be perfect. These extensions are smooth and therefore do not need to use the straighteners. I think it's a great way to not damage your hair. 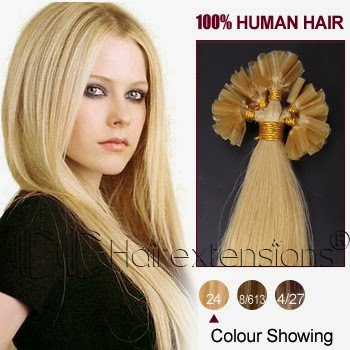 This product is suitable for all blondes. Nothing prevents, however, to be worn by girls with brown hair. How many times have we wanted to dye the hair? Often we haven't the courage to do this thing. Often we don't know from which hairdressers go.This is a great way to avoid dye your hair and have heathy hair. This is 16 inch Dark Auburn (#33) U tip Hair Extensions. This product is perfect for girls with red hair. I think it's a great color difficult to achieve with a tinted hair. The color is bright and perfect. I love the hair bang because I think that enlighten the eyes of a girl. I kept it for a long time but each time was a problem. I never knew how to cut it and go to the hairdresser for the bangs seemed me a waist of time. Here's a great way to have a perfect bangs and a beautiful hair color. 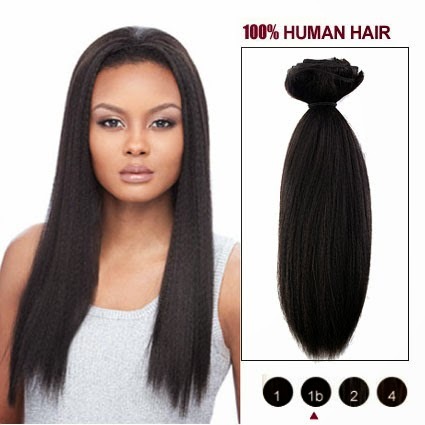 This natural black extension is perfect for every girl that wants straight hair. I am obsessed with the straightener. I love to have hair always smooth and I use it every day. I am aware that I should avoid but I can't do it. 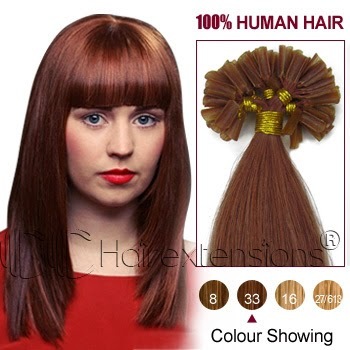 Don't forget to visit http://www.cchairextensions.com/ for more clip in hair extensions! Molto belle queste estensioni per capelli, le voglio provare anch'io perchè ora ce li ho corti, voglio provare la soddisfazione di avere capelli lunghi e lucidi! Grazie delle info vado subito a vedere il sito! Bel sito e belle extenction... sono tentata dall'allungamento dei capelli... vorrei osare... ci faccio un pensierino!!! Stavo appunto cercando un sito del genere, vado subito a vedere! Io fortunatamente ho i capelli lunghissimi e non avrei bisogno, però posso sempre prenderli in considerazione per averli piu folti! Che idea ! Certo non ci avevo mai pensato....però.... potrei pensare di ottenere la pettinatura che volgio senza grossi sforzi ! Non ho mai usato extensions, ma magari in qualche occasione particolare potrebbero venirmi bene! Ti ringrazio per le utili info!